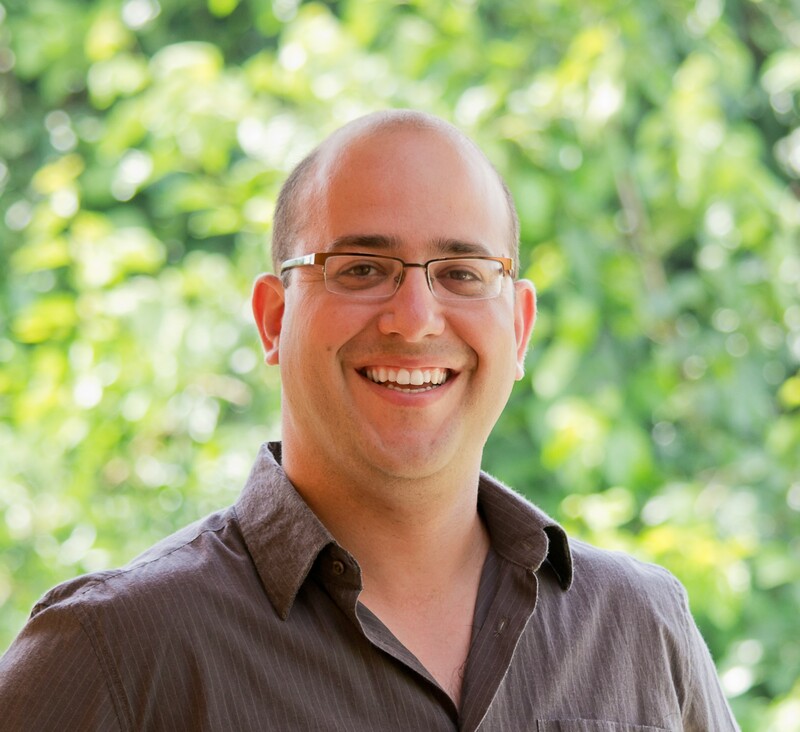 I am an Associate Prof. at The School of Engineering and Computer Science at The Hebrew University and The Chief Scientist at QED-it. The Economics of Computational Systems and Protocols. Cryptocurrencies, Multi-Agent Systems, Game Theory, Mechanism Design, Networks. I was recently a co-chair of The 5th Bitcoin Workshop, held in conjunction with FC'18, and a Steering Committee member and co-organizer of The Zero Knowledge Standardization Effort. 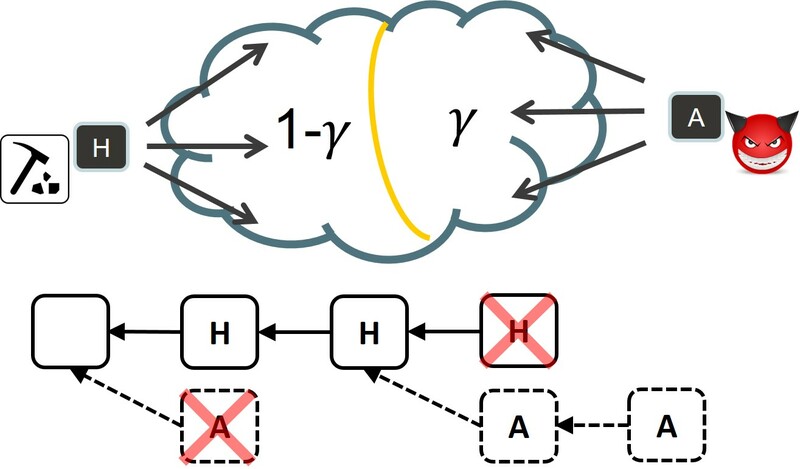 Our paper on the the vulnerabilities of Bitcoin to attacks at the network routing level. Joint Work with Maria Apostolaki and Laurent Vanbever. See the project page at ETH, and the IEEE S&P '17 paper. 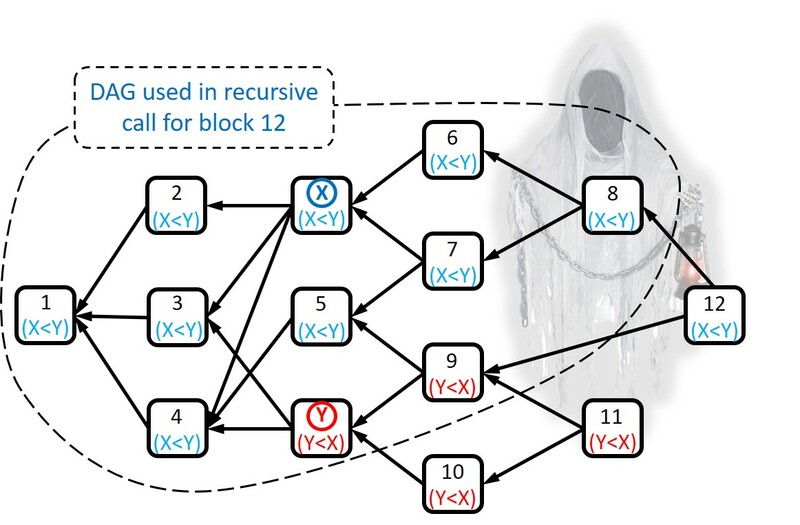 Our work on the (lack of) resilience of Bitcoin to strategic mining attacks. 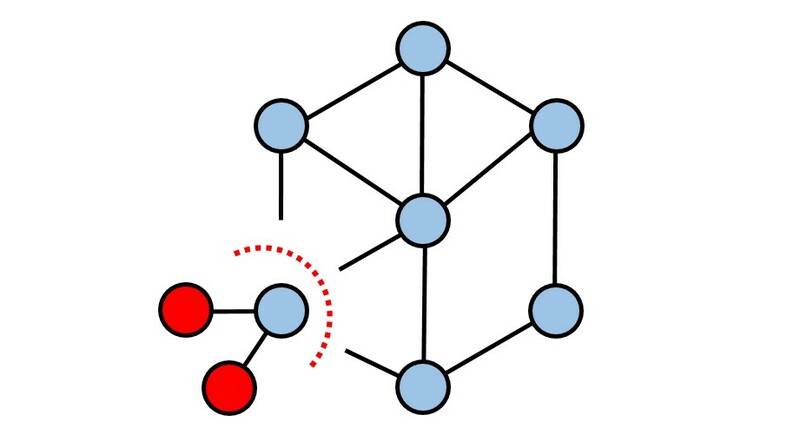 We find the optimal way miners can exploit the protocol for their own gain. Work with Ayelet Sapirstein and Yonatan Sompolinsky. Paper from FC'16. 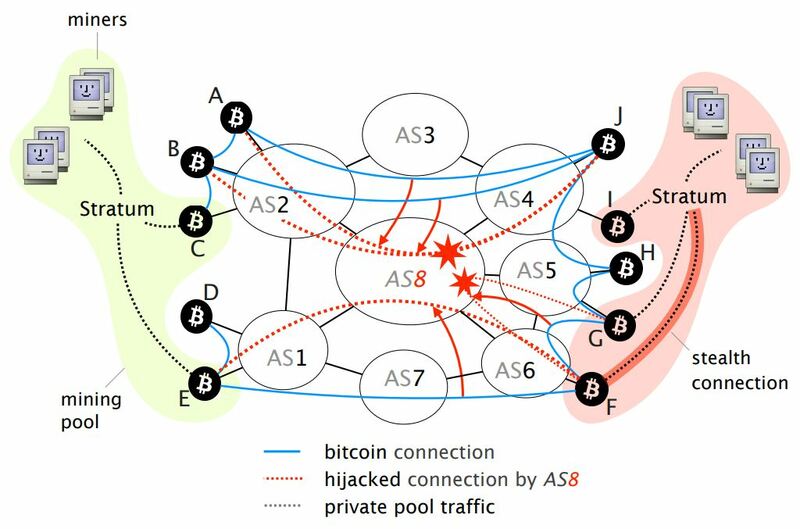 We show how attackers might disrupt Bitcoin's P2P network using an eclipse attack, and propose some changes to alleviate the problem. Joint work with Ethan Heilman, Alison Kendler, and Sharon Goldberg. The paper from USENIX SEC '15.